Between the Dordogne and the Garonne, the Entre-deux-Mers is ideal for cycling on the bike path Roger Lapébie. History lovers are here: Bastides, Romanesque churches, ancient villages dot the whole of this undulating territory, dear to the heart of the writer François Mauriac and the painter Henri de Toulouse-Lautrec. 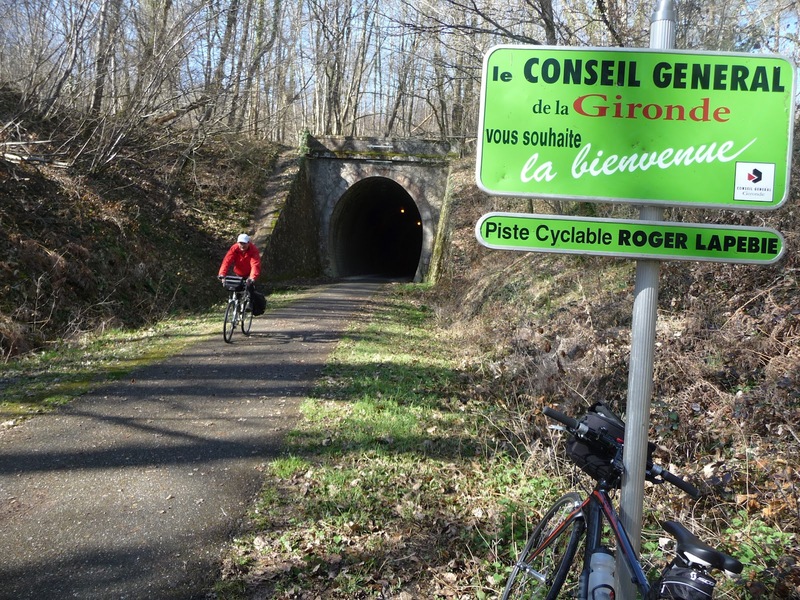 Former railway track transformed into a cycling route, the Roger Lapébie trail (the country’s child, winner of the Tour de France 1937) will take you from Latresne to Sauveterre-de-Guyenne through vineyards, forests and villages. Everything has been thought of for your comfort on the whole route: the “bike relay points” welcome you to take a break, snack a piece or repair a puncture. The itinerary of the Canal des 2 mers à vélo is set up as a virtually continuous greenway from the quays of Bordeaux to Sauveterre-de-Guyenne. We first take the trail Lapébie, then small quiet roads to the Canal Garonne near La Réole. 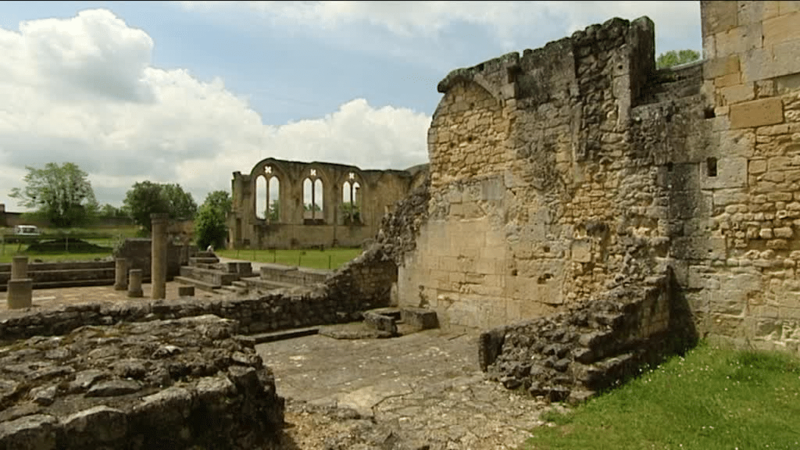 Built between 1255 and 1325, the new towns of the Middle Ages are still places of lively exchanges and markets. Who are waiting for you at Blasimon, Cadillac, Créon, Monségur, Latresne, Pellegrue, and Sauveterre-de-Guyenne. Rions, La Réole, Castelmoron d’Albret and Saint-Macaire: these ancient villages have preserved superb medieval and Renaissance houses. La Réole, ” City of Art and History “, has an important architectural heritage: the Saint-Pierre church (12th century), the fortified castle of the Quat’Sos (late 13th century), the Benedictine priory and its A genuine ironwork masterpiece from the 18th century, as well as the oldest town hall in France (12th century) and many half-timbered houses. L’Entre-deux-Mers produces the whole range of Bordeaux wines: red, dry white wines, sweet and sweet, rosé, clear. Discover Bordeaux and Bordeaux Supérieur at Planète Bordeaux (Beychac-et-Caillau), which offers an amazing journey of fun and multisensory in the world of Bordeaux wines.